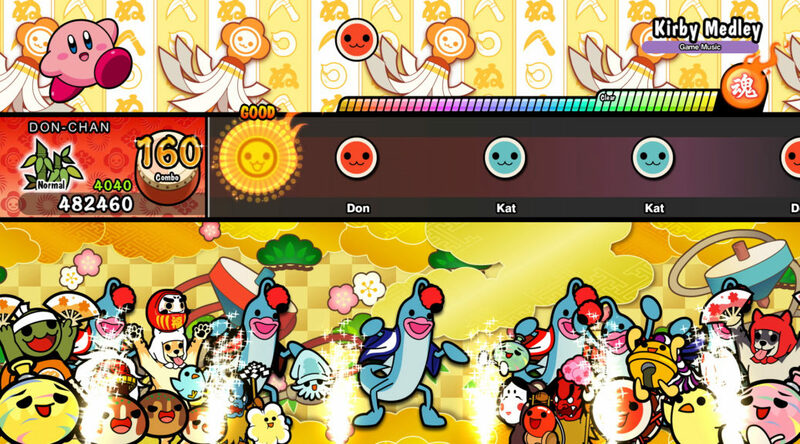 Bandai Namco Entertainment has announced a new DLC pack for Taiko no Tatsujin: Nintendo Switch Version in Japan. The game is also known as Taiko no Tatsujin: Drum ‘n Fun in the west. The new Touhou Project DLC pack features three tracks from the Touhou Project. It’ll release on October 11, 2018 for 400 yen (excluding sales tax). Songs in the pack include Night of Nights, Tsuki ni murakumo hana ni kaze, and Keo⑨ｄｅｓｔｉｎｙ.